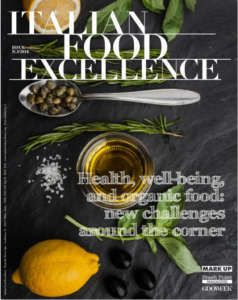 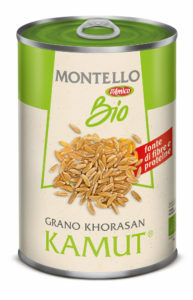 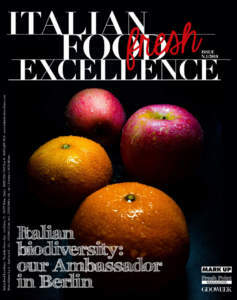 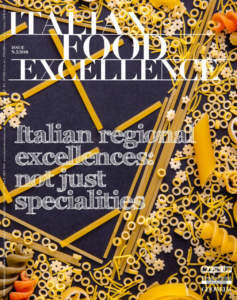 Kamut Bio and Cannellini Bio are the names of the two new entries of the D’Amico organic line of products. The former, available in cans, is the perfect ingredient for soups or salad. 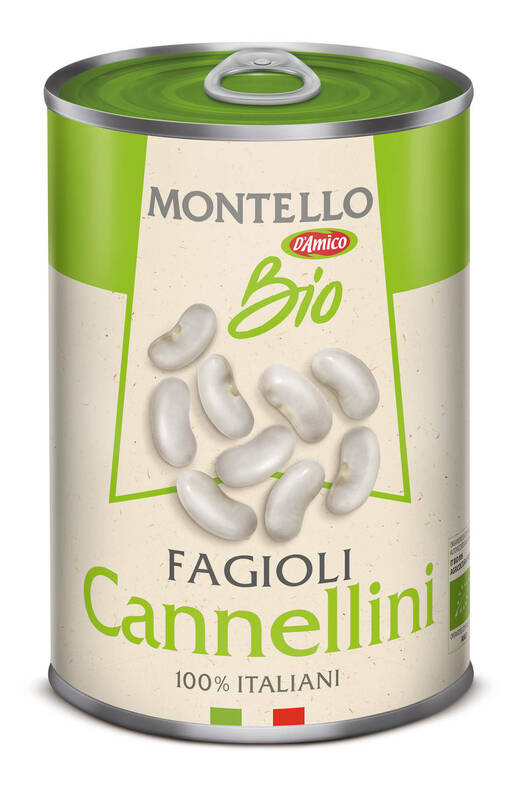 The latter is a kind of white beans thin and long in shape. 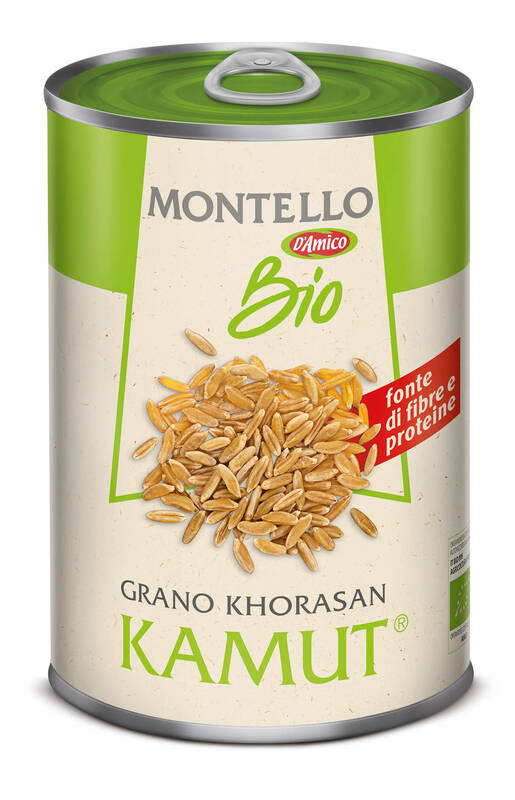 Both products, as well as all the others of the D’Amico organic line, are produced exclusively from organic farming, which involves the use of natural substances and processes, the prevervation of natural resources (soil, water and air), and that facilitates the biodiversity of the environment in which it operates.